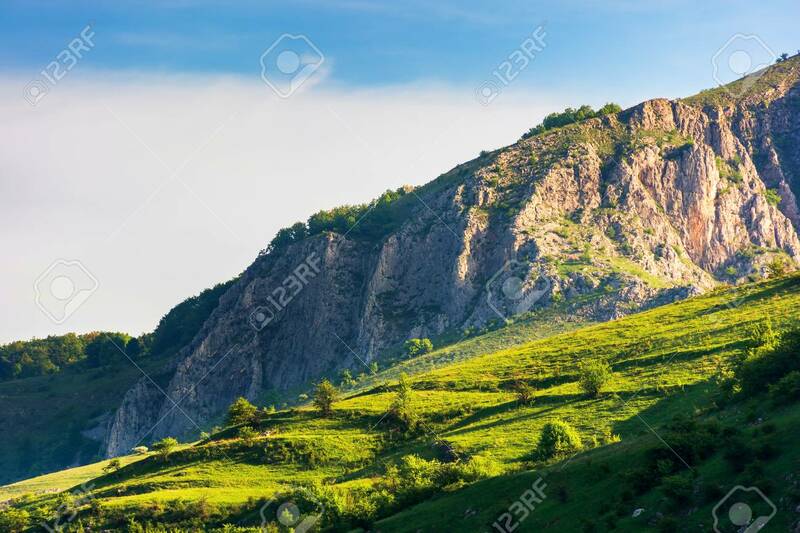 Beautiful Scenery Of Romania Mountains At Sunrise. Distant Cliff.. Stock Photo, Picture And Royalty Free Image. Image 117778588.